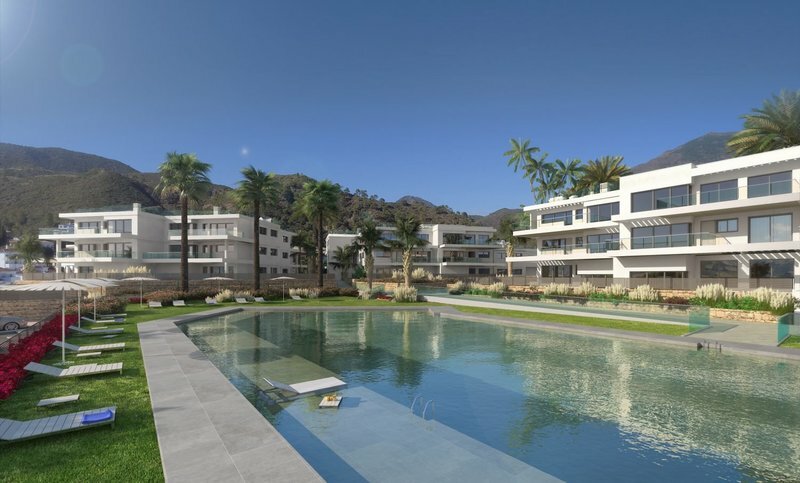 75 two and 3 bedroom apartments in a natural setting and village on the Costa del Sol. 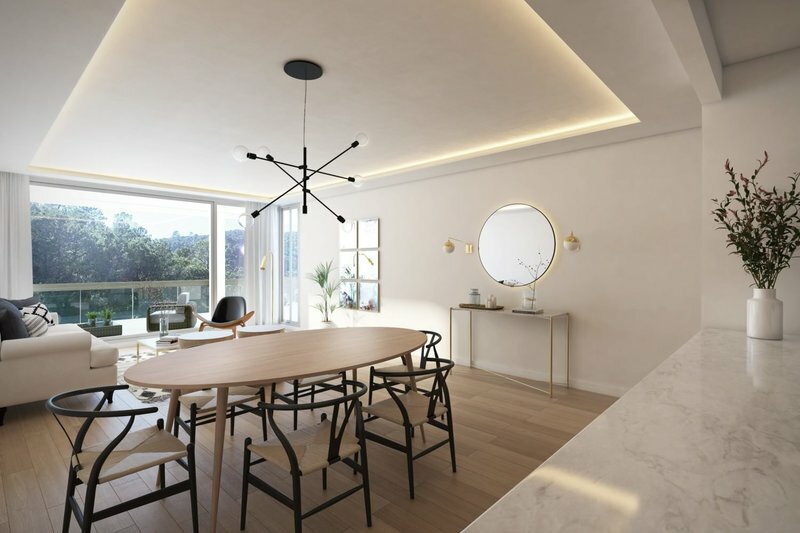 Few developments boast such innovative design as RIVERSIDE, framed by countryside of unparalleled natural beauty, on the banks of the river Guadalmina. 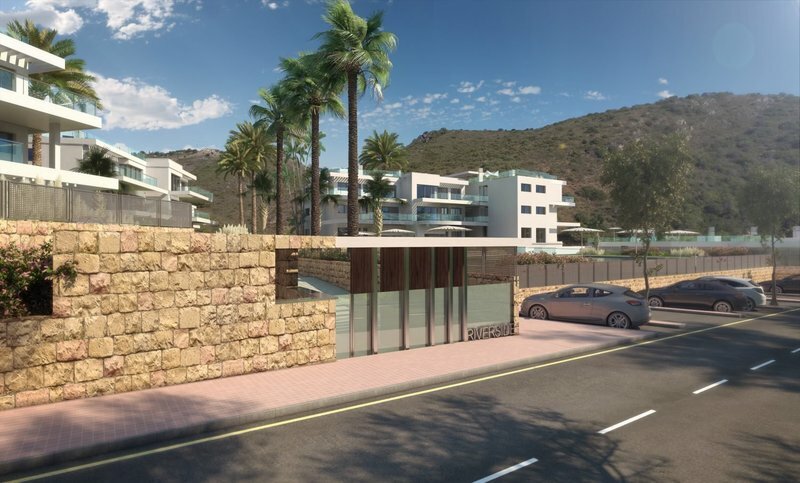 Located on the edge of Benahavís, a small village of Arab origin, this new development will allow you to enjoy an ideal home, spacious and bright communal areas, the right degree of privacy, and surroundings offering many ways to enjoy nature, the beach and numerous outdoor activities OR simply nature and tranquility. 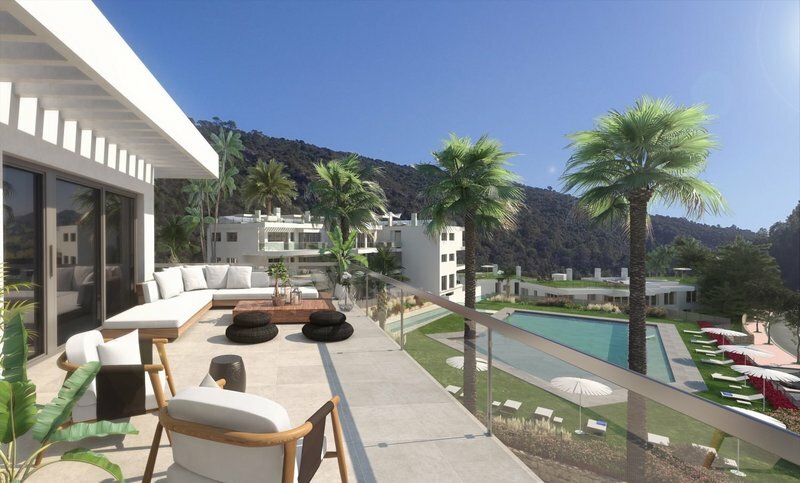 Prices for a 2 bed start at 279.000 EUR. 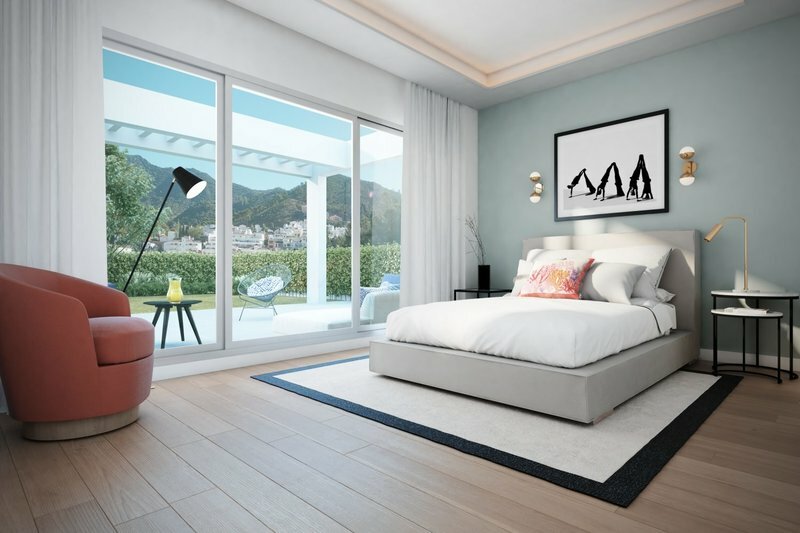 All units come with underground garage and storage room. Completion is foreseen for Q4 2019. Contact us for more information on units available.